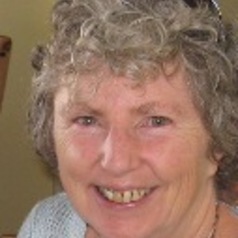 Joy Murray is Senior Research Fellow with the multi-disciplinary Integrated Sustainability Analysis (ISA) group in the School of Physics at the University of Sydney. Before joining ISA Joy worked for over 25 years in education pre-school to post-graduate. She was co-author of Views from the Inside (2009) and co-editor of: The Sustainability Practitioner's Guide to Input-Output Analysis (2010); Enough for All Forever: A handbook about sustainability (2012); and The Sustainability Practitioner's Guide to Multi-Regional Input-Output Analysis (2013).